A training experience like no other. Welcome to IGNITE - the new 60-day training program powered by ActivMotion Bar. 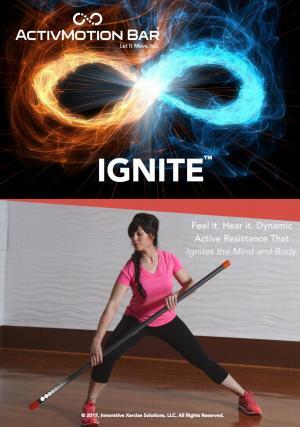 Your IGNITE Program uses the unique muscle activation and calorie burning benefits of the ActivMotion Bar in simple and fun Core Strength, Flexibility, Balance and Cardio workouts for an unparalleled training experience. In just 20 to 30 minutes per day, build true core strength, lose weight, improve flexibility and develop better balance using the same tool and exercises that personal trainers and group fitness instructors all over the world use everyday with their clients and gym members. 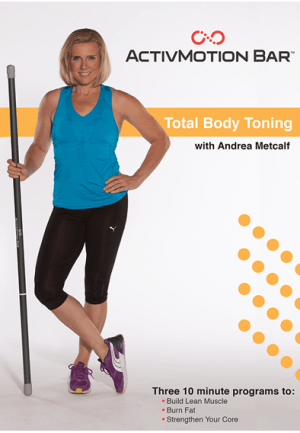 By purchasing this program, you will gain access to all 15 video workouts along with a downloadable diet guide, training calendar and quick start guide. Stream up to 1080p from this website. Rentals start on first play and end after 1440 hours. Gain access to 32 files to download & play in your player of choice. 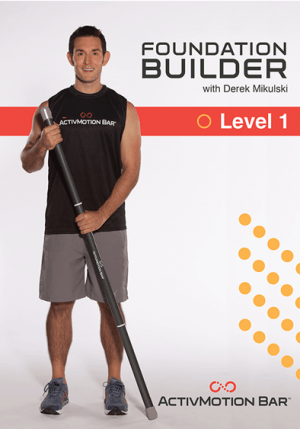 n the Foundation Builder Workout, ActivMotion Bar inventor Derek Mikulski will help you fire up your core, learn how to link your mind with your muscles, and build total body strength! 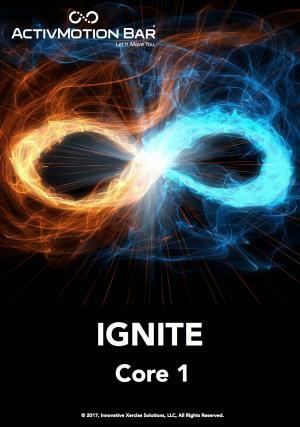 This is all done in a circuit-training format to integrate cardio and ramp up the calorie burn. 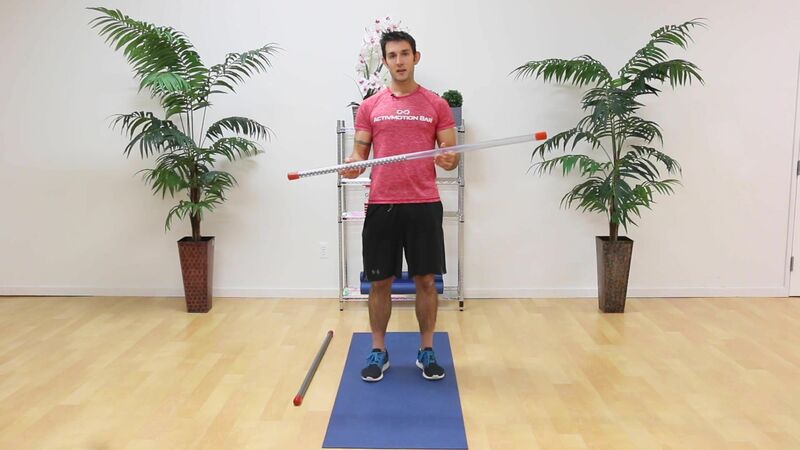 This starter level workout is all about establishing a strong base level of fitness and developing your core with the unstable ActivMotion Bar. You will feel and hear the weights inside the bar shift and challenge you as you engage in your movements. 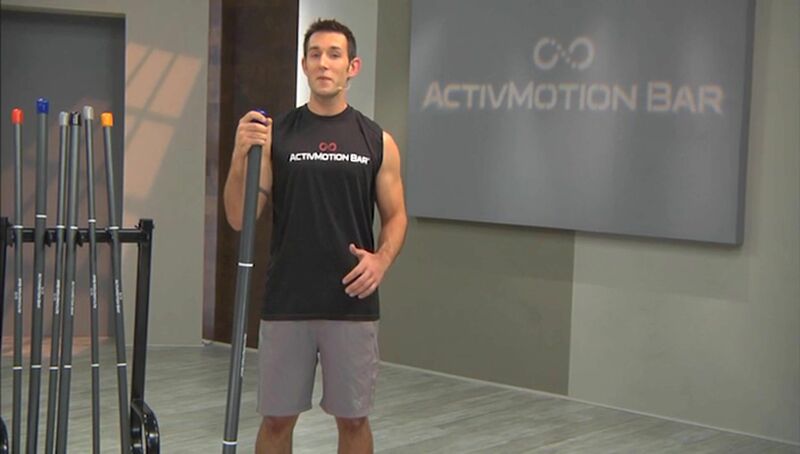 Using the ActivMotion Bar in the Progressive Movement Workout with inventor Derek Mikulski, you will branch into more intense and dynamic exercises that will further progress your core strength, balance and mind-muscle connection. This routine is done in a circuit-training fashion to maximize cardiovascular benefits and burn fat! 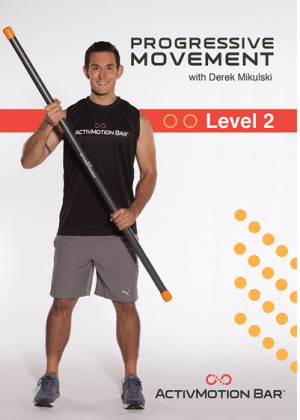 In this intermediate to advanced level workout, movements done with the ActivMotion Bar increase in speed, balance requirement and difficulty. The weights inside the ActivMotion Bar will force you to further develop your core, balance and strength as you feel and hear the bar move!